Often overlooked for its more famous neighbour to the west, Costa Rica, Panama is an underrated gem on the edge of Central America. Put on the map by the Panama Canal built more than a century ago (an engineering marvel worth visiting—I could spend endless mesmerizing hours watching the cargo ships move effortlessly through the locks! ), Panama has certainly come into its own. And I’m recommending you consider it for 2018. Arriving in Panama City, the sprawling colonial architecture, sprinkled with modern skyscrapers, makes you feel like you’re somewhere between Havana and Miami. You can spend days getting lost in the tiny, colourful and cobbled streets of the Old Town (Casco Viejo was established in 1673 after a pirate attack), stumbling upon traditional shows and markets in the plazas, and sipping your way through hip coffee shops. And if caffeine is your thing (how could it not be? ), you’ll be happy to learn that due to its volcanic soil and tropical climate Panama is home to some seriously flavourful and aromatic coffee. I recommend a visit to Boquete Valley, at the foot of the Barù Volcano, to get your fix at the local coffee plantations. If you’re feeling adventurous (or maybe a little wired), you can climb to the top of Barù—best done on an overnight hike, which is exhausting, but so rewarding. I hiked on a clear day and was treated to sunrise views of both sides of Panama (you can see the Pacific Ocean and Caribbean Sea at the same time!). Boquete also has stunning hikes to magical waterfalls, swimming holes and hot springs. Continuing northwest toward the border with Costa Rica leads you to surf hot spot Bocas del Toro, catering to various levels of surfers. Organized boat trips and water taxis take you to several of the islands of this Caribbean archipelago. During my travels, I spotted sloths hanging out in trees and dolphins playing in the water. Of course, there are also stilt houses, palm-tree-lined beaches and world-class snorkelling, all of which make Bocas feel like it’s straight out of a postcard. 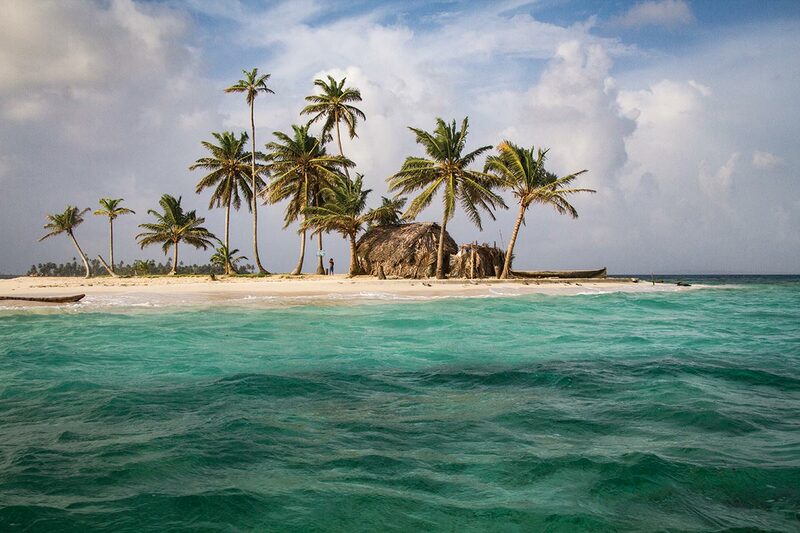 If you’re after even more pristine beaches, it doesn’t get better than the undeveloped San Blas Islands in the northeast, home to the culturally-protected indigenous community Kuna Yala. Combine it with a boat trip to Colombia, or as an independent overnight trip from Panama City. Nearly half of Panama is covered in biodiverse rainforest and cloud forest, so it’s no surprise it has fantastic birdwatching opportunities. Whether you’re trying to find the elusive quetzal (sadly, no luck for me), or want to see macaws, toucans or parrots, Panama has the most number of unique bird species in Central America. So while La Pura Vida in Costa Rica has lured many in the past (and rightly so), there’s plenty to see and do next door in beautiful Panama.